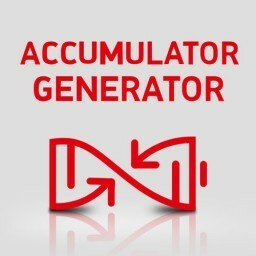 With EV Maximiser, I wanted to fill the ever-growing need for a casino EV calculator that would supply the accuracy that was missing from other available calculators. Consider this — what would it be worth to know how much a casino offer would actually pay out, before you go through the trouble of making that initial deposit? Now you may say that there are other EV calculator options that are available to you. But most folks are surprised when they hear that the simple EV calculators out there are just not accurate! And I’m not talking about “just slightly off”. I’m talking being way off. This review is designed to go into the details of the EV Maximiser and what you can expect from using this resource. EV Maximiser — what is it and how does it work? EV Maximiser is a far more advanced calculator, designed to determine if a slots bonus is going to pay enough to make it worth your while. With EV Maximiser, you’ll be able to insert all of the various details of any offer that you’d like to complete – but with a critical difference. Just like with the standard casino offer calculators, you can insert your deposit and bonus amounts and what the wagering requirements are. But, unlike the simple calculators, you’ll also have the ability to include the stake size as well as the slot you’re going to use. At that point, EV Maximiser is going to simulate the results of 100,000 spins on the slot that you’ve specified. The result will give you an average profit or loss estimate that is exceptionally accurate. In addition, you’ll even be given a percentage of the number of times that you can expect to bust out of the offer (Bust Rate). 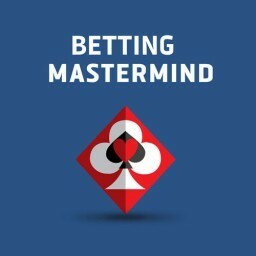 With this information, you’ll have an accurate idea of just how long you can expect it to take in order to finish your wagering (on average, to include busting out). With EV Maximiser, you’ll also be able to change the slot and the size of your stake, according to your preferences. For example, these can be accurately adjusted to fit your daily betting schedule. So, what makes the simple casino EV calculators inaccurate? 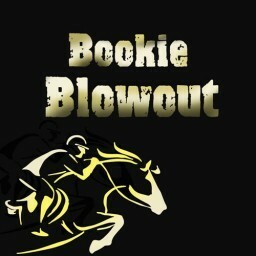 Here, the only thing that you’ll get is the calculation which pertains to your average wins and losses, once you’ve done wagering. 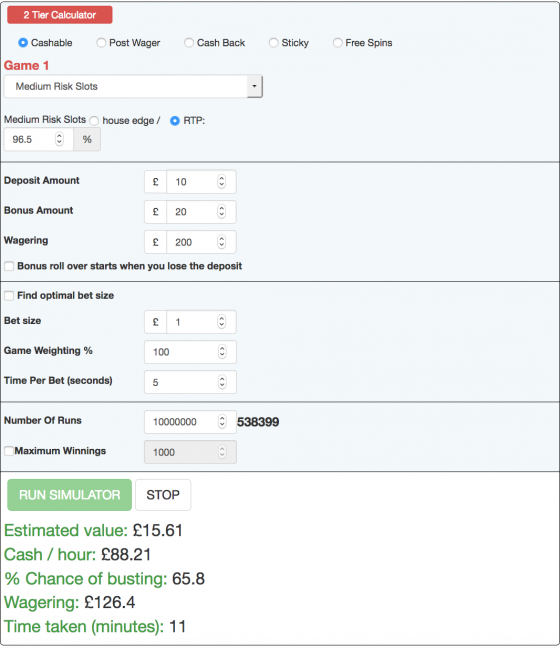 This means that you can even get a loss prediction of far more than you’ve actually wagered! That’s because a simple casino calculator is unable to factor in that the player can bust out of offers. It also can’t figure in the spin size or stake. In addition, what about when you increase your bust out chances (and thus increase the offer EV) by significantly upping the stake? Suppose you don’t spend as much time completing an offer by increasing your bust out frequency. Overall, doesn’t this earn you a higher profit margin for the time you’re spending? Here’s another big deciding factor — the variance of the slot you’re using. For a high accuracy result, you need to include the slot variance as well as the RTP. Unlike the EV Maximiser, you’re not going to find this option in a simple casino calculator. With the EV Maximiser, you’re going to get a far more accurate response based upon variables that are specific to what you can actually choose to do. Plus you’ll be running 100,000 simulated spins in approximately 10 seconds. And, most importantly, you’ll be able to see the predicted results that will depend on the size of your stake. Here you can see the type of information that you can put in, prior to running a 100,000 spin simulation (in about 10 seconds) and the variety of results that you’ll receive. The duplicate simulator will allow you to compare the EV of multiple slot machines at the same time. You’ll have the ability to access the EV Maximiser slot machine database which, at the time of this writing, includes 845 slot machine entries. Please note that all slot machine info is pre-programmed. The EV Maximiser provides a time calculation, which can determine if an offer is worth your time or not. For example, an offer may look like a good deal, on the surface, but might take a very long period of time to complete. The best feature of the EV Maximiser is its accuracy. 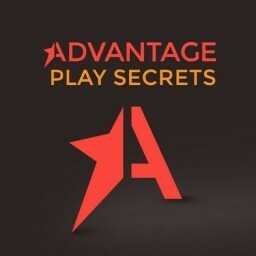 In many cases, you’ll see that people are a bit reluctant to take advantage of slots offers. The reason for this has to do with the over-simplified calculators that are offered for them to use. The EV Maximiser has the ability to show how slot offers can be made to be profitable. When you’re able to determine the Bust Rate, you can see through what may appear to be a losing streak. That’s because you’ll know what to expect. When you consider that a decent slot can have a bust rate of 60-80%, you won’t be discouraged when you hit multiple bust rates. That’s because you’ll know enough to expect a big win that will balance out the expected EV. This is why it’s so important to keep track of the EV for the casino offers that you’re engaged in and not just profits and losses. 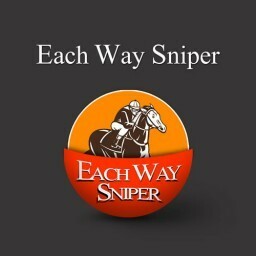 This will allow you to track the accuracy of the numbers that you’re expecting. 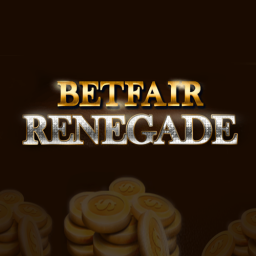 You’ll also be able to specify whether you’re completing a ‘sticky’ bonus offer (one that only allows you to withdraw your profit), a regular offer, free spins, etc. It can also be useful to see the difference in the EV when a blackjack double up is used (if allowed by the casino). 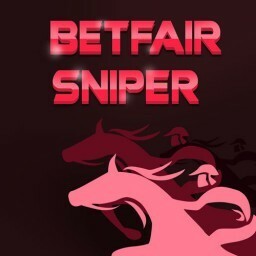 Also, the majority of matched betting sites tend to overlook the advantage of seeing the changes in bust rates and profitability as they relate to changes in the spin size. 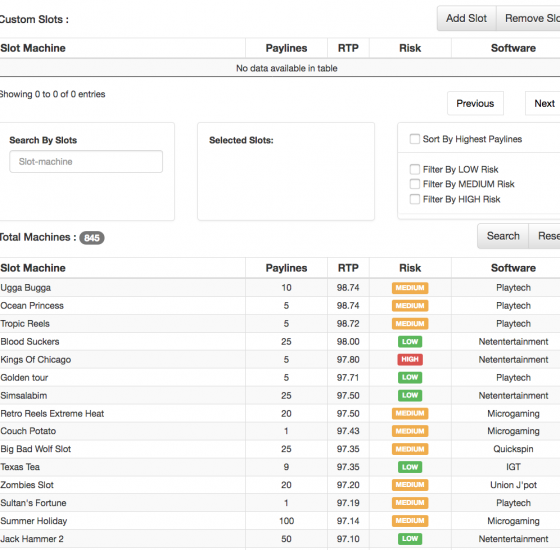 The EV Maximiser will also indicate the variance and RTP, which are posted for popular slots. This way, you can save time by not needing to research these on the Internet. The data will be readily available right on the website. 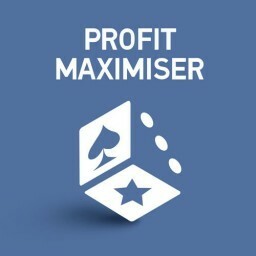 If you’re interested in taking advantage of those casino matched betting offer, then I seriously suggest that you take a close look at EV Maximiser. It goes far beyond the simple casino calculators that you’ll see out there, when it comes to information provided, features and accuracy.